Do a roof inspection biannually. 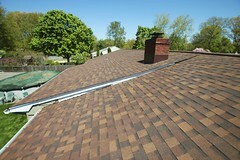 Check your roof for any signs of damage or wear and tear. Some signs are missing shingles, rot, eroded shingles, and eroded vents and chimneys. 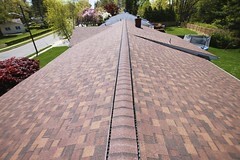 If you’re not a fan of heights, then you can have an East Brunswick residential roofing company do it for a small fee. Immediately contact an East Brunswick residential roofing contractor at the sight of anything on your roof that is in need of repair. Waiting will only cause the damage to worsen and your roofing bill to accumulate. Go up into your attic to look for internal roof damage. Bring a flashlight and search for any rotting, mold, and water damage. Also check the roof deck for any slumping. That would indicate the need for a repair. 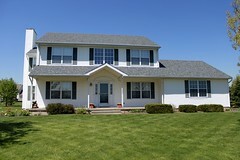 Biondo Contracting is an East Brunswick residential roofing contractor that serves towns all over Central NJ. Some include East Brunswick, South Brunswick, Princeton, Hillsborough, Bridgewater, Marlboro, Holmdel, Manalapan, New Brunswick, Piscataway, Woodbridge, Matawan, Aberdeen, Basking Ridge, East Windsor, and many more. 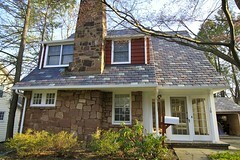 Call today to get your East Brunswick free roofing estimate.